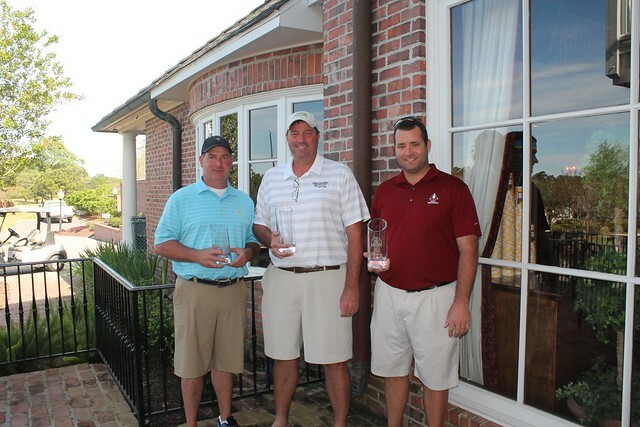 The Young Professionals of LAGCOE (YPL) are proud to host the annual YPL Invitational Golf Tournament each spring. This tournament was created to be a fun, first class event. All money raised for each tournament is put directly back into the tournament to provide a high-quality social and golfing experience. Tournament entry fees include a practice round and crawfish boil Thursday evening directly before the tournament to socialize and network with your colleagues. Young Professionals of LAGCOE understand the value of networking with your colleagues and have tried to provide a great venue to do so. Your support of the tournament will ensure its success. The previous three years have all been extremely successful, and we want to put on an event that will keep you coming back year after year.